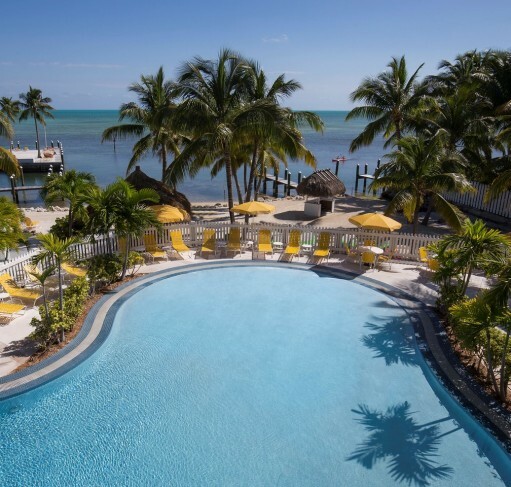 Located at Mile Marker 80.2, this all-suite beach hotel is known as “the hidden gem of The Florida Keys.” La Siesta’s 54 cottages, island retreat-style suites and secluded bungalows create an unexpected blend of tropical charm and laid-back style. 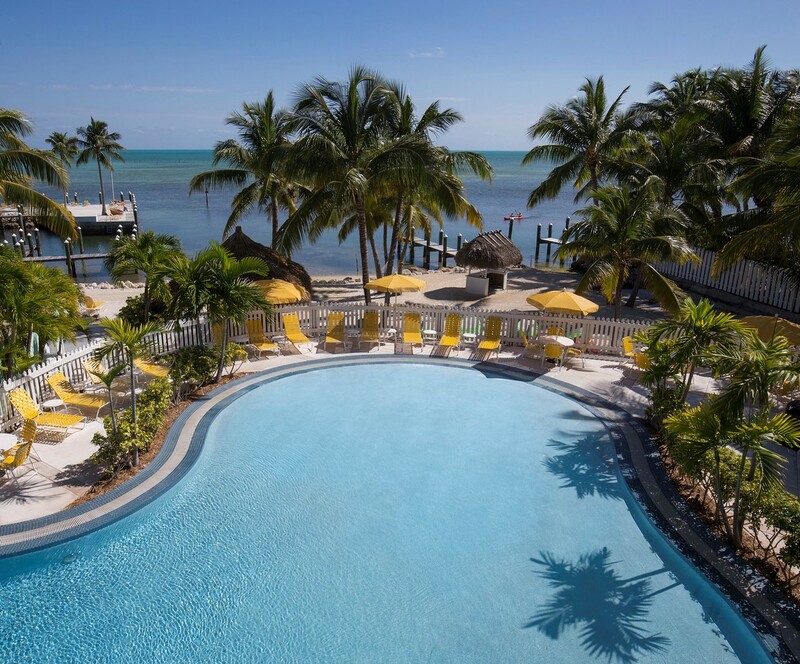 An on-site marina, outdoor pool and whirlpool are among the resort’s amenities. Guests of this dog-friendly property enjoy complimentary continental breakfast daily. Resort fee of $35, includes continental pool side breakfast, parking, Wi-Fi, bikes, fishing poles, coffee, towels and local calls.